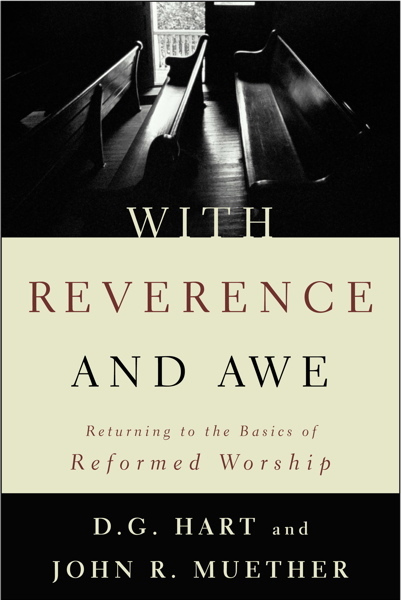 John R. Muether (MAR, Westminster Theological Seminary) is librarian and associate professor of church history at Reformed Theological Seminary in Orlando. The coauthor of four volumes, Muether has served on the Harvard Divinity School library staff and has been librarian at Western Theological Seminary and Westminster Theological Seminary. He has served on the editorial board of Regeneration Quarterly and on the board of directors of Mars Hill Audio. He is historian of the Orthodox Presbyterian Church and serves on that denomination’s Christian Education Committee.